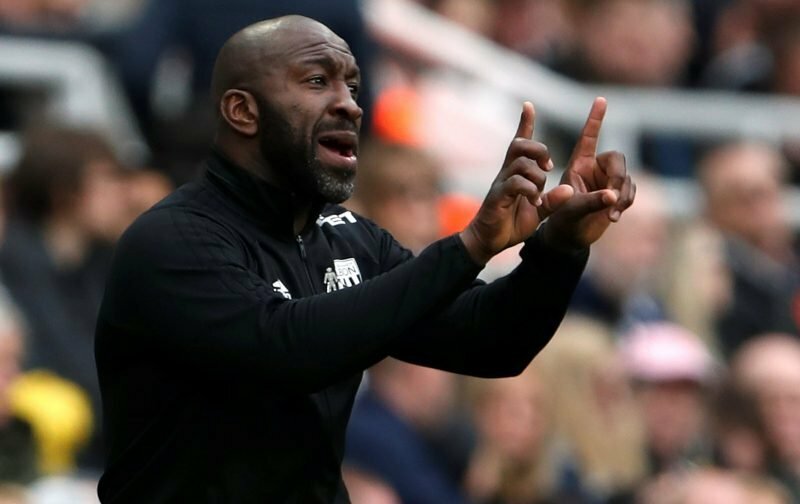 West Bromwich Albion head coach Darren Moore has said that loan decisions during the January transfer window are on hold at the club until we’ve completed the upcoming FA Cup fourth round tie against Brighton and Hove Albion. With Rakeem Harper, Sam Field and Jonathan Leko all coming in for the third round win over Wigan Athletic as Moore rotated the group after our festive fixture calendar, he told the Birmingham Mail that he was open to loaning them out for greater experience and to aid their development, but he wanted to ensure that the loans would be right for them, so he’s in no rush to make any decisions. With Oliver Burke heading to Celtic already this month, it’s said the above three, in particular, have already garnered interest for the second half of the season. It’s likely they will depart as although game time can’t be guaranteed usually, the experience of being away and out of their comfort zones is an experience on its own and it will help them sink or swim in the game.